The NFU has expressed concern about Forestry Commission plans to release four beavers into the Forest of Dean in spring next year. The move, approved by Natural England this week, was welcomed by Defra Secretary Michael Gove. Two adult beavers and two kits will be released into a 6.5 hectare secure enclosure to ‘help improve biodiversity and build dams and ponds’. Mr Gove also backed plans for further reintroductions as Defra published new guidance for assessing beaver release applications. 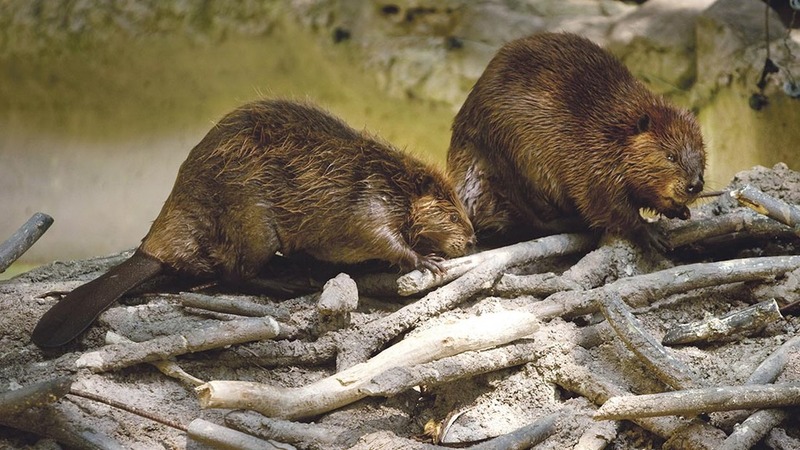 He said: “The beaver has a special place in English heritage and the Forest of Dean proposal is a fantastic opportunity to help bring this iconic species back to the countryside 400 years after it was driven to extinction. “The community of Lydbrook has shown tremendous support for this proposal and the beavers are widely believed the be a welcome addition to local wildlife. Scientists believe the beavers may be able to hold back enough water to help prevent flooding in Lydbrook by building natural dams. But NFU environment forum chair Mark Pope sounded a note of caution about the release. He said: “The NFU has concerns about beavers in the wild and the impact they could have on farmland and the landscape due to their physical activities. “The Forest of Dean release into a secure enclosure is a good opportunity to further learn about the consequences of beavers on the landscape.